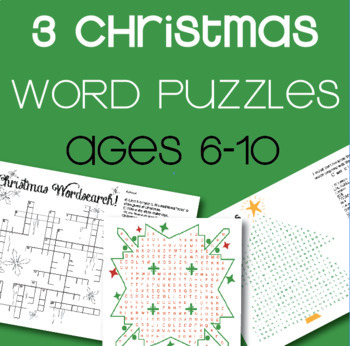 A collection of 3 different Christmas themed word puzzles intended for ages 6-12 including an answer key. 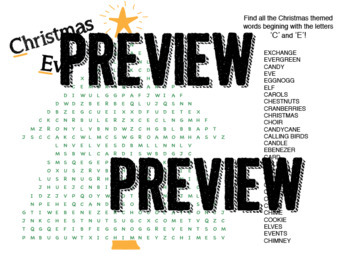 1) The Snowflake Word Search- the easiest of the 3 puzzles in a fun snowflake shape reminiscent of Scandinavian design. 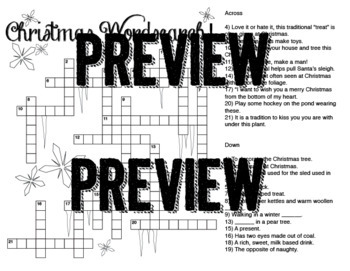 3) The Christmas Crossword- a challenging crossword for those a bit more advanced in reading and clue finding. 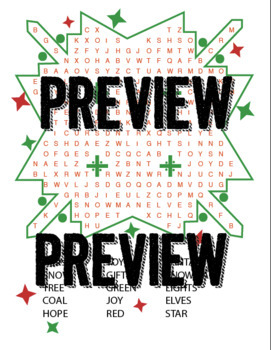 All files are in PDF format and ready to print.